Our new kava extract is the strongest FDA approved supplement out there, made of high purity kavalactones, the active compounds of the kava root and placed in vegetarian capsules. 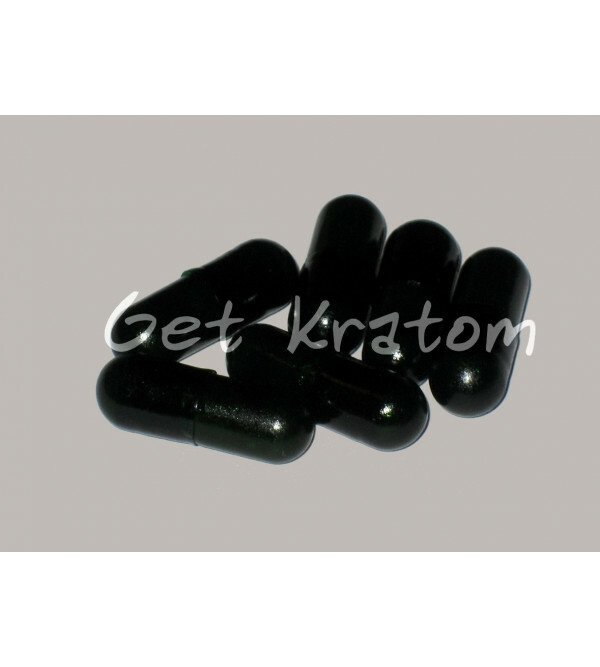 Contents are standardized to 75 mg kavalactones per capsule. Our new kava extract is the strongest FDA approved supplement out there, made of high purity kavalactones, the active compounds of the kava root and placed in vegetarian capsules. Contents are standardized to 75 mg kavalactones per capsule. The FDA officially recommends consuming no more than 3 of these capsules per day. Kava can provide a pleasant sedating, numbing, relaxing sensation without physical addiction.